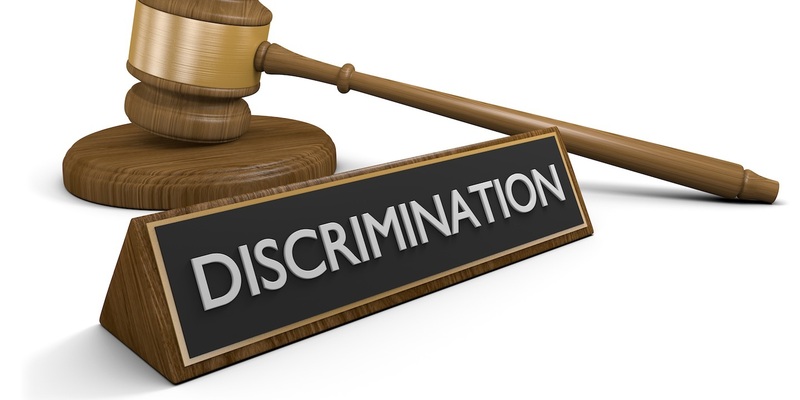 PHILADELPHIA — A Muslim woman is suing Commonwealth Supportive Services LLC, Thomas Kargbo and Alie Turay for alleged discrimination, retaliation and wrongful termination. Djenaba Diallo filed a complaint on April 11 in the U.S. District Court for the Eastern District of Pennsylvania, alleging that the defendants violated the Pennsylvania Human Relations Act and Title VII of the Civil Rights Act. According to the complaint, the plaintiff alleges that she was terminated from her job on July 8. The plaintiff claims that she has suffered financial damages, pain, humiliation, inconvenience and severe emotional pain and distress due to losing her job. The plaintiff holds the defendants responsible for allegedly discriminating against her based on her religion, race and national origin. She also claims that the defendants retaliated against her and terminated her employment for opposing their allegedly discriminatory treatment. The plaintiff requests a trial by jury and seeks judgment against the defendants in an amount to be determined by a jury, plus interest, attorney's fees, costs and any other proper and just relief. She is represented by Nathaniel N. Peckham of Derek Smith Law Group PLLC in Philadelphia.